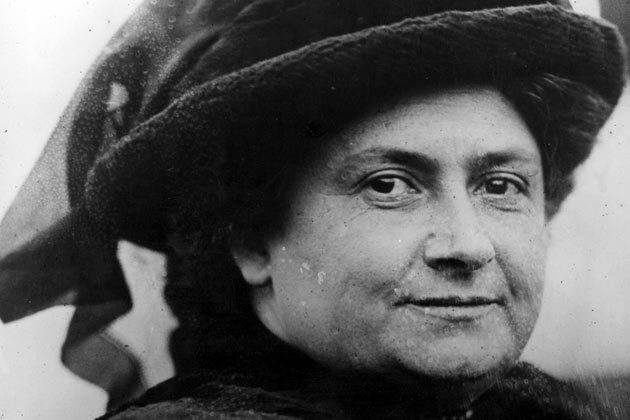 Maria Montessori is the founder of the Montessori approach to learning. She was born in 1870 and became the first female doctor in Italy. She was a scientist who studied medicine, education, psychology, philosophy and anthropology Her method grew as she was open-minded and a dedicated scientist and explored from observation of children. She believed that intelligence is common and saw that when children were given the right environment and guidance would learn naturally. Her ideas transformed our understanding of the child’s ability to learn. They remain effective today and have significantly influenced mainstream education. The Montessori method of teaching is based upon following each child’s natural path of development. The teachers will closely observe your child to see what stage of development the child is at and what activities can help your child develop further. Teachers will pay special attention to your child’s interests and plan group lessons to further their interest. Parents are encouraged to inform teachers of any interests their child may have.